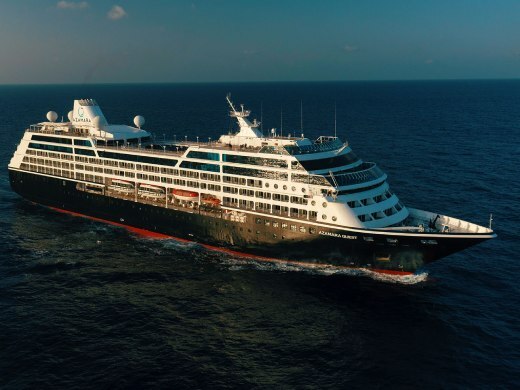 Join Azamara for 10 amazing nights exploring South Africa’s coast. Stop at Port Elizabeth, Richards Bay and Durban, plus more. Prior to the cruise departure, enjoy 2 nights at The Table Hotel in Cape Town, including breakfast. Also included is a Private Table Mountain Wine Safari half-day tour. A picnic lunch and wine tastings are included in the tour.